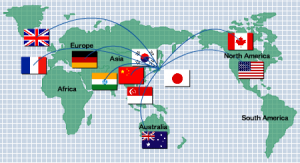 Overseas Research, Business Support | MY Associates,Inc. Within the unlimited scope of the Information/Internet society, business environments worldwide are exposed to intense global competition. The prompt and efficient compilation and analysis of essential information from the perspective of our clients, resulting in the provision of truly beneficial information, is a new mission that MY Associates, Inc. fully embraces. 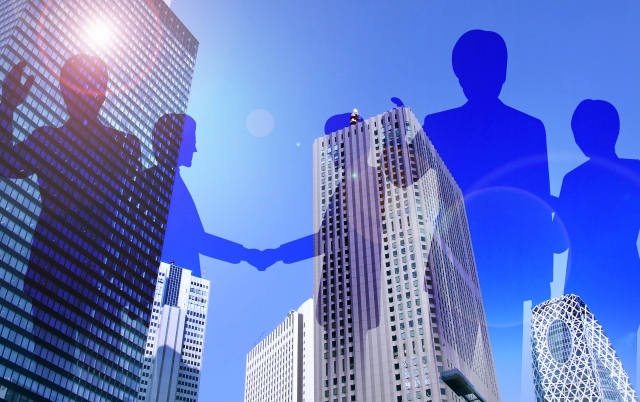 With our worldwide network forming the foundation of our services, we can provide full support for the needs of our clients with global business interests. Through our worldwide network, we can provide full support for the needs of our clients with worldwide business operations. We acknowledge that the prompt and efficient compilation/analysis of information from the perspective of our clients’ is a mission we must undertake in order to provide truly beneficial information such as local market research/surveys, social trends, laws and culture, etc. to our clients. Information relevant to research/survey objectives (local information, marketing, patent, technological development, etc.) compiled, organized and drafted by a locally appointed research/survey officer. We can secure the services of interpreters living locally (when interpreters are required for meetings, business negotiations, etc.) at overseas locations. The appointment of local interpreters allows cost reduction in terms of interpreter travel and accommodation expenses. We can secure the services of interpreters worldwide and also arrange simultaneous interpreting equipments (e.g. International conventions, symposiums, corporate meetings, business negotiations, etc). Arranging event rooms, printing and distributing information, dispatching simultaneous interpreters, making appointments and suchlike. Making appointments, receiving calls, introduction of client companies, fax transmissions, computer usage, writing letters, purchasing necessary materials, etc. Collecting and sending information on politics, the economy, society, finance, science & technology, articles from newspapers and any other required field. MY Associates, Inc. provides finely tuned “Comprehensive Coordination” services, which incorporates website building and the construction of dynamic websites using CGI and DB servers, etc. Our services also cover web based business application development projects.